ServSensor is your eyes at every inspection site! ServSensor is your eyes at every inspection site! 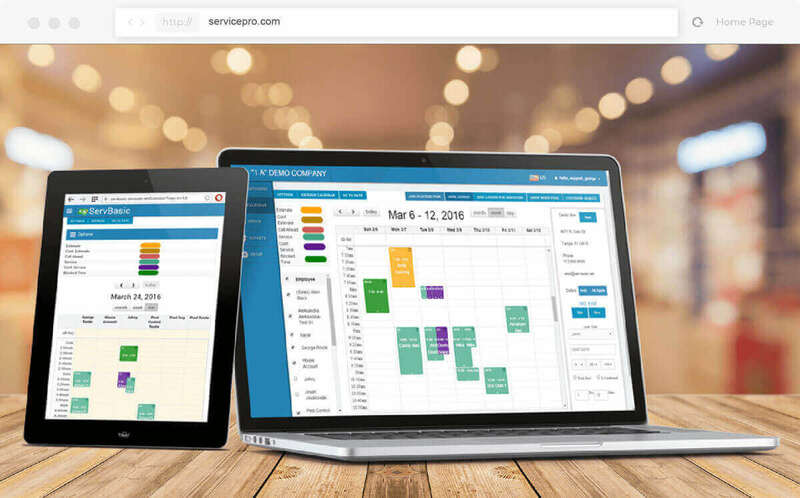 is a Remote Monitoring solution and it is the newest addition to the ServSuite software family. 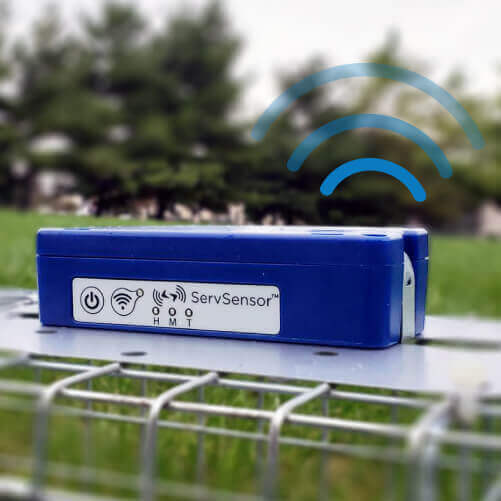 ServSensor is a revolutionary development for the pest control industry, allowing you to remotely monitor traps and bait stations, saving you the hassle and expense of making unnecessary trips to your service locations. You simply install our patented module on your bait station, and ServSensor does the monitoring job for you. 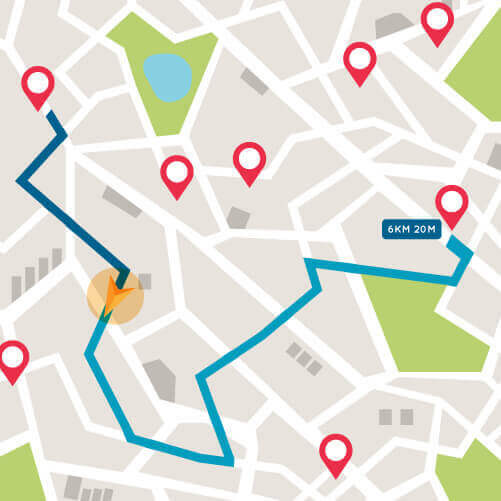 Whenever it records activity, you receive a real-time notification (text or email) showing you the exact location and account where the activity occurred. No recorded activity = no need to check on your location. Save Money! - ServSensor watches over your service locations and keeps you from making unnecessary trips if no activity has taken place saving you on both gasoline and labor expenses. Quick Response - ServSensor allows you to react to bait activity in real-time, allowing you to achieve the fastest response times possible! 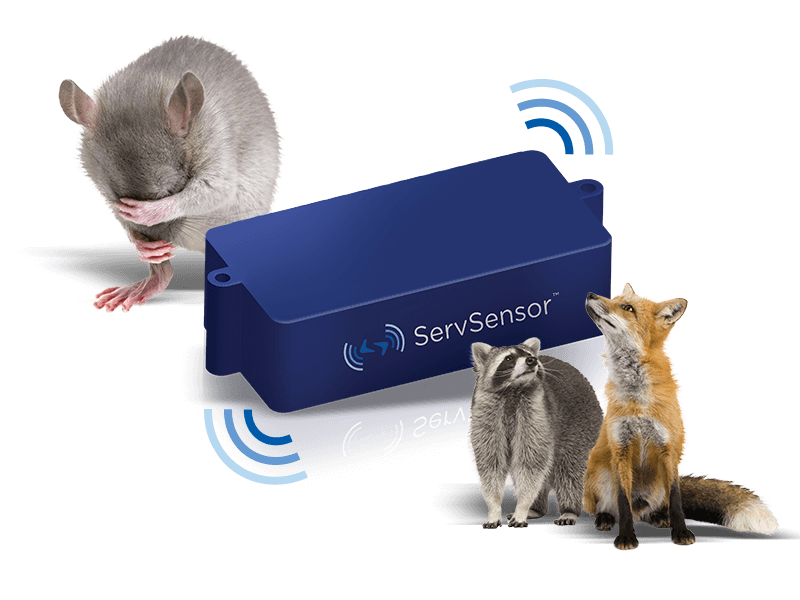 Works with Various Rodent Snap Traps and Wildlife Traps - ServSensor will send you a precise activity type notification, which means that you will immediately know whether the activity took place in the trap, trap door, or snap trap confirmation, and also, if the cage door / snap trap was closed regardless of whether something was caught. 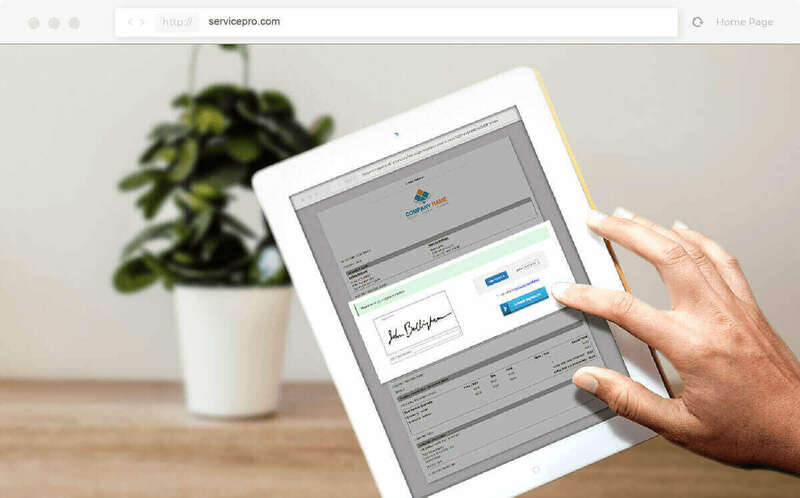 Inspire confidence in your customers – and get more referrals for additional business – by proactively identifying problem situations and treatment strategies before your customers see a problem and call you. Enhance Your Professionalism with ServSensor’s Wireless Sensor Technology – You’ll be “cutting edge,” and your customers will definitely notice! ServSensor is as high-tech as it gets, yet it’s incredibly useful, neat, and convenient to install. 24/7 Monitoring - You will be able to monitor your service locations 24/7 and stay alert for any type of activity. Your customers will appreciate knowing ServSensor lets you protect them around the clock. 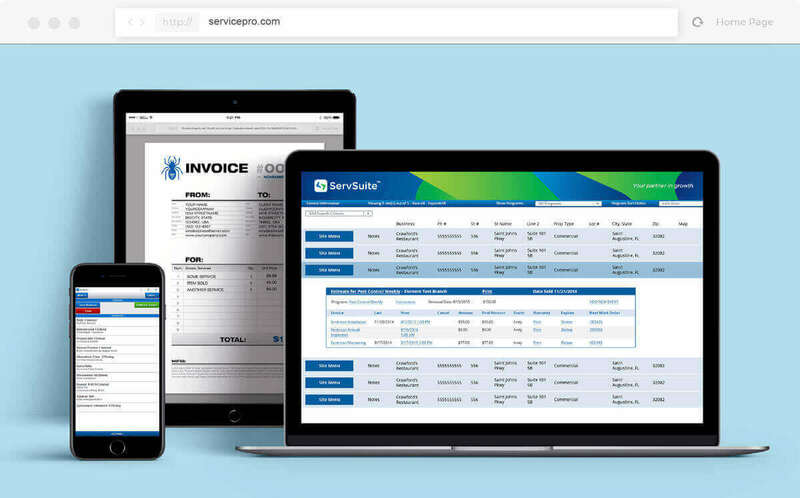 ServSales™ is a prospect and sales management software platform that helps you run a smoother business on so many fronts. For more information about ServSensor, please fill out the information below and a representative will contact you shortly.